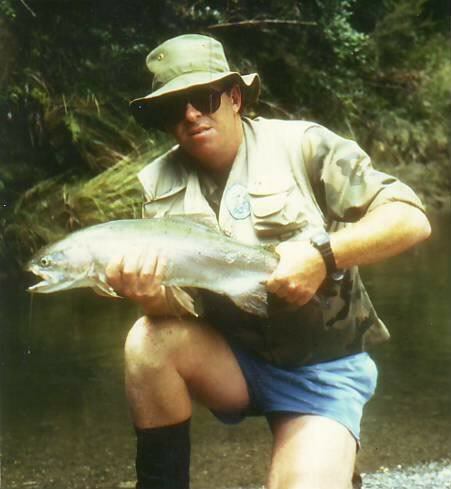 FishnHunt - New Zealands Famous Hunting and Fishing Forum Since 1995 - Duplicate posts. FishnHunt - New Zealands Famous Hunting and Fishing Forum Since 1995 › Forum › Forum Issues › Duplicate posts. I dunno if it's just my computer-but a lot of topics are being duplicated. Stickies mainly? Hi Gents, just saw this. Will get it sorted.